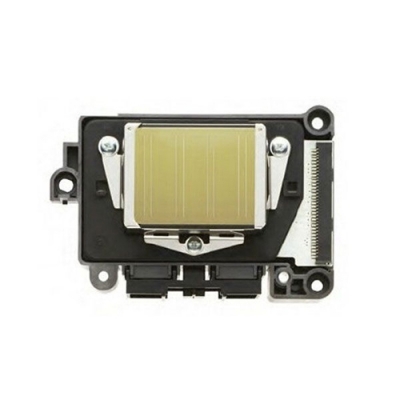 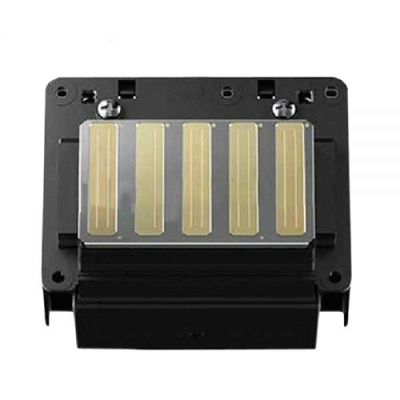 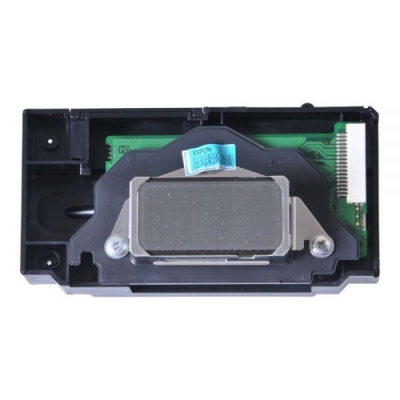 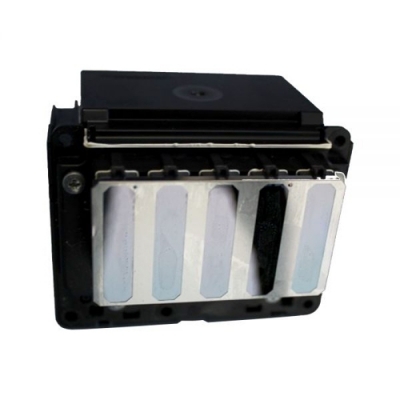 Epson DX4 original, water-based print head suitable for Roland, Mutoh and Mimaki water-based printers. 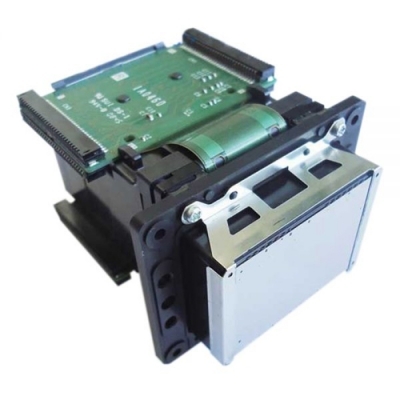 The DX4 waterbased print head is the most popular print head used for water-based wide format printing applications. 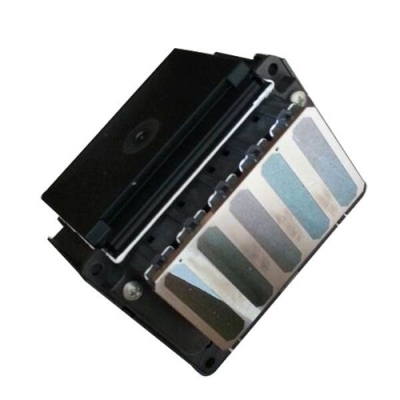 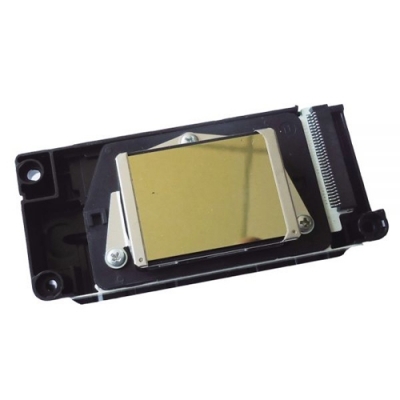 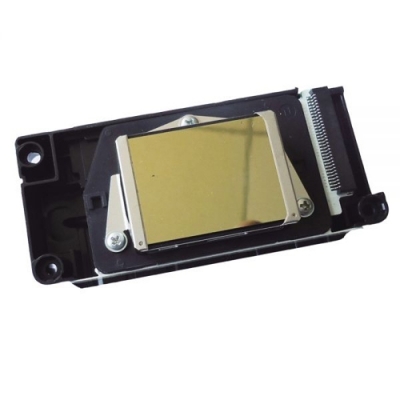 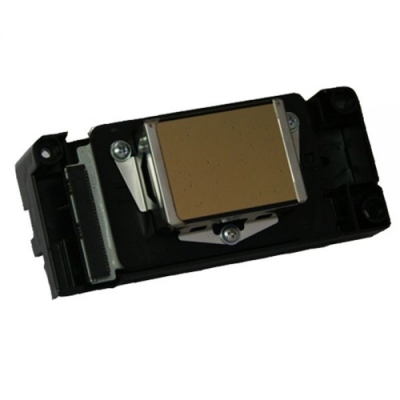 This is the original Epson DX4 water-based printhead, delivered in a sealed Roland original package. 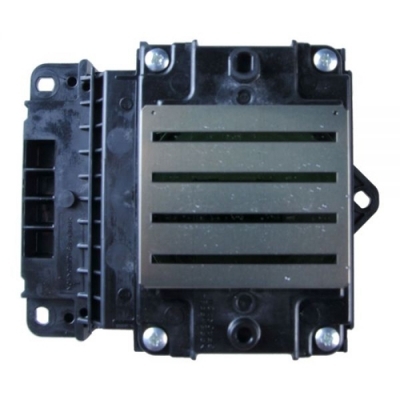 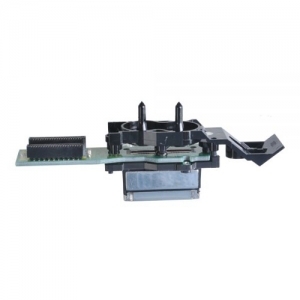 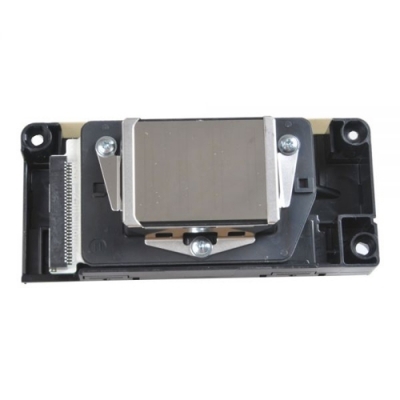 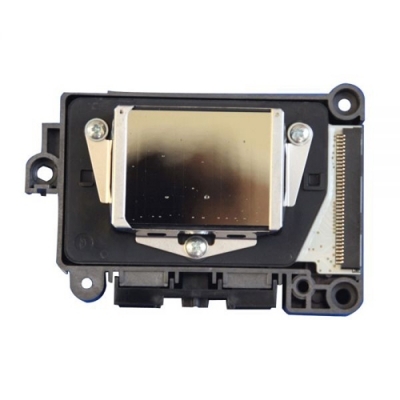 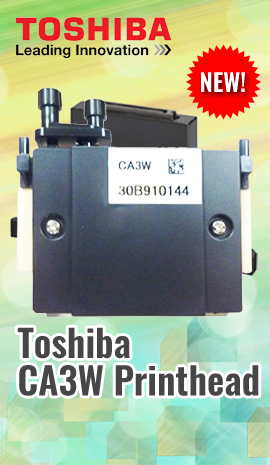 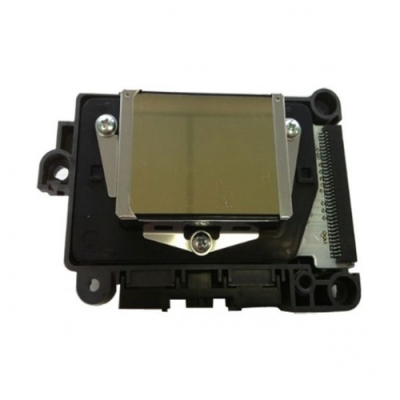 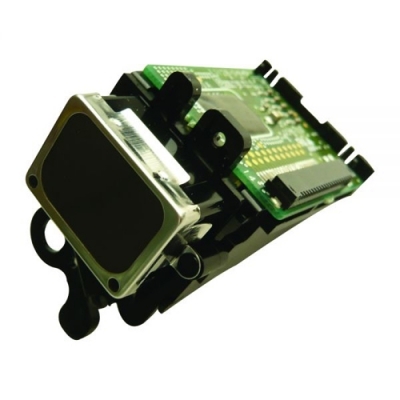 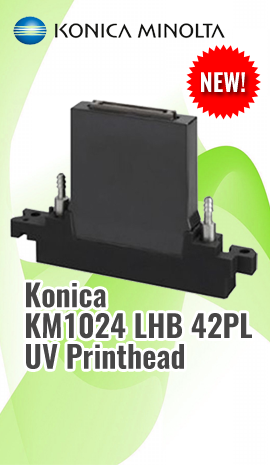 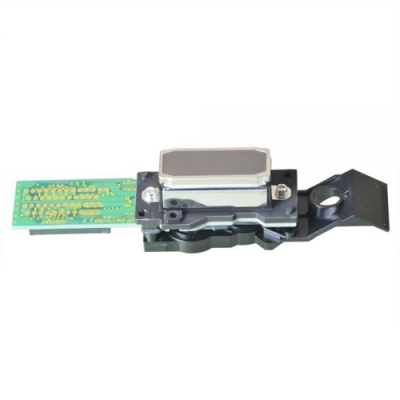 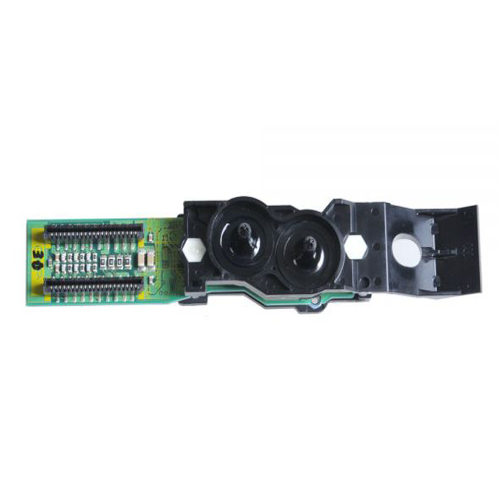 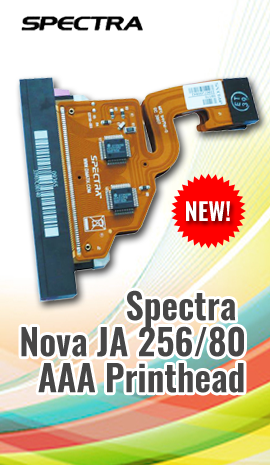 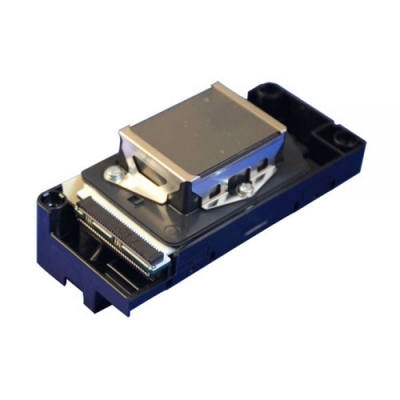 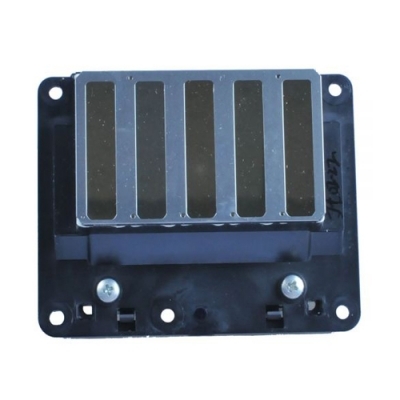 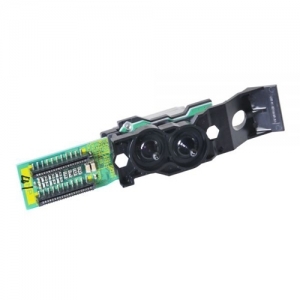 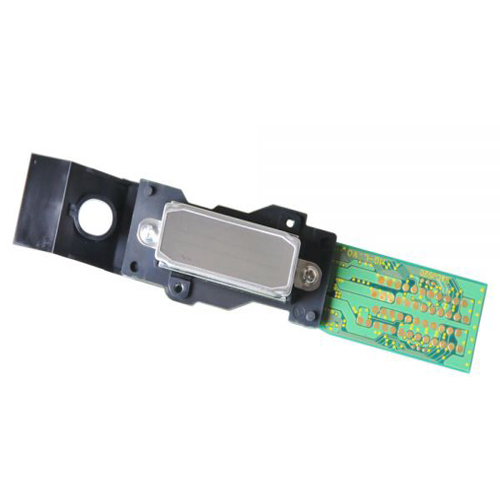 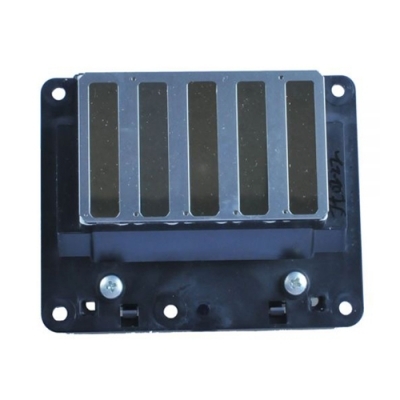 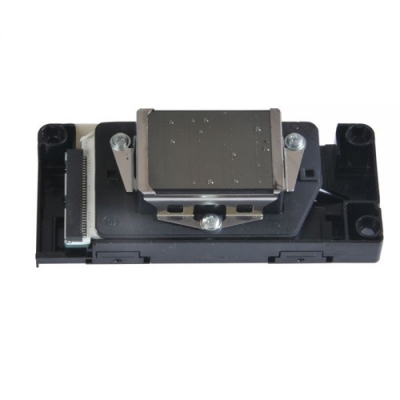 This print head is compatible with a wide range of printers as specified in compatibility.